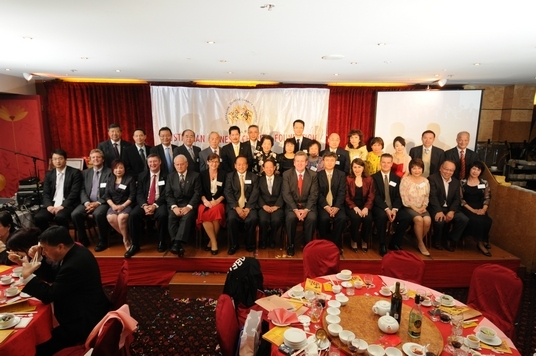 ACCF celebrated its 20th Anniversary at the Annual Dinner on 30 October 2010 at the Marigold Restaurant. It was attended by over 400 guests. We were pleased to welcome as the Guest of Honour, the Hon. Mr Phillip Ruddock MP. At the Annual Dinner, donations of $14,350 were made to help the flood victims in China through the Australian Red Cross and $13,200 was donated to World Vision Australia to help the earthquake victims in Pakistan.